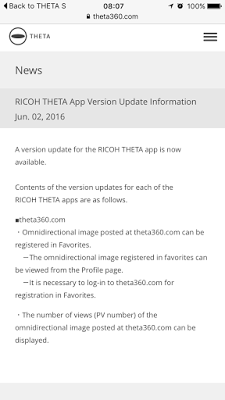 Ricoh added a new feature to the Theta360.com website. Now you can like photos (Ricoh calls it “Favorite”) and see the number of times a photo has been viewed (see above sample, near the bottom right corner). 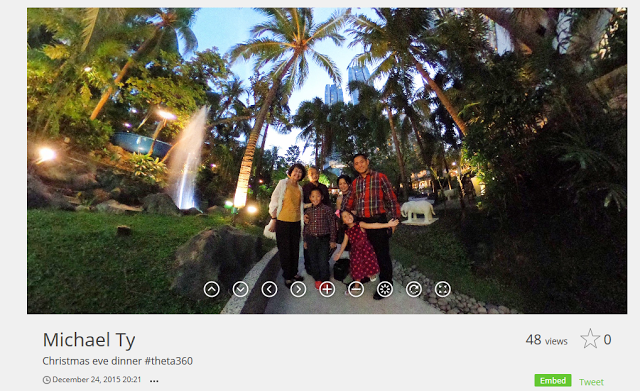 Hopefully, the new feature should encourage Theta shooters to upload more photos to Theta360.com.